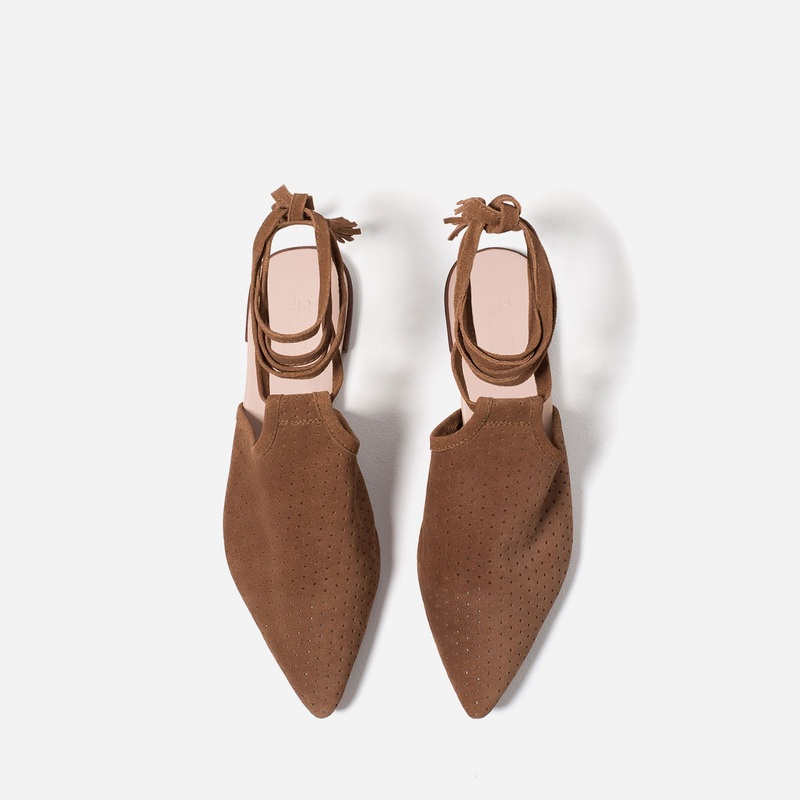 I'm a sucker for pointy-toed flats - I like to think that they make my legs look longer ... so when I stumbled across these leather "babouche-esq" flats online, last night, I was immediately hooked. 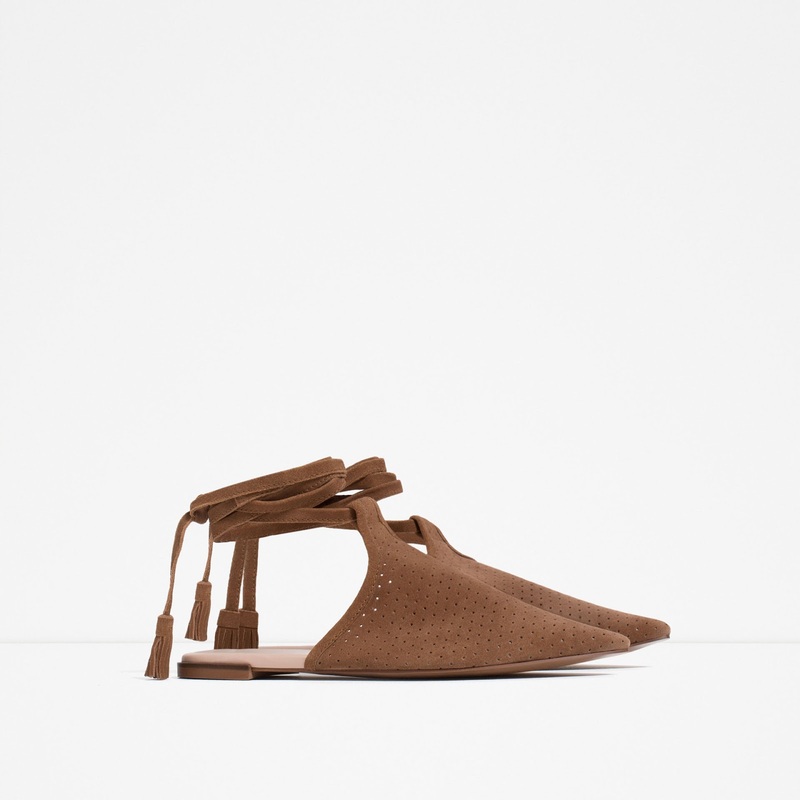 They look pretty and comfortable (and very much on trend) - perfect for the long summer days ahead! Obsessed! From one shoe lover to another, these are amazing. Its the perfect summer flat. Comfy and super chic!